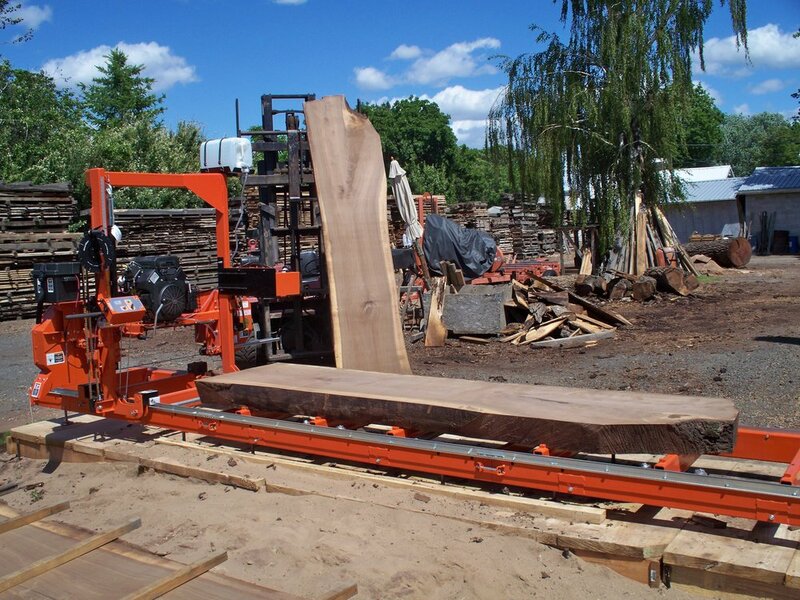 Supplying Walla Walla with all of their Local, Domestic and Imported hardwood needs. Jensen Hardwoods is a retail and wholesale lumber store, selling local, domestic and imported hardwoods. We have many different species and grades of lumber, with slabs up to 30" wide.